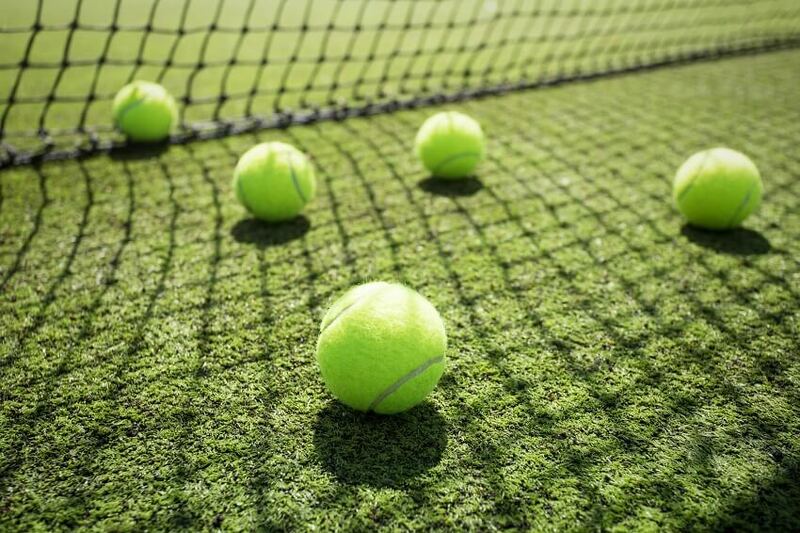 Bristol tennis community has teamed up with the NHS mental health trust to provide people with mental health problems free weekly tennis lessons to aid their wellbeing. A partnership between the LTA, local clubs, Avon and Wiltshire NHS Mental Health Trust, the Tennis Foundation and the Bristol Active Life aims to address associated issues around social isolation and low activity levels. Projects in the city include a weekly tennis and wellbeing session for mothers and under 5s at Kings Lawn Tennis Club, a long-running programme at Knowle Tennis Club in the south of the city for people who have experience, or are living with, a long-term mental illness and welcoming Ability session at Cotham Park Tennis Club that caters to each participant’s needs and Redland Green Club’s programme for those suffering with acute mental health conditions. Helen Abbott, Disability Tennis Coordinator for Bristol, working with the Tennis Foundation, said: “Bristol is leading the way in using tennis as a means to help those whose mental health prevents them from being able to access mainstream activities. The programmes we run here and at other venues like Cotham, Kings and Knowle are invaluable for the participants and enable them to have a positive physical activity to look forward to each week, to help improve overall fitness and to help reduce a feeling of social isolation.